Let’s get straight to the point. You are more than likely familiar with the term marijuana oil, Rick Simpson Oil (RSO), hash oil, dabs, etc. There are many nicknames to this thick and sticky substance, but the end result is almost the same. Cannabis oil is made up of extracted cannabinoids. Cannabis plants are composed of THC, CBD, and other elements that give users that “high” feeling upon use. In order to remove this oil from the plant, you must use a solvent extraction process. You may have heard of the term QWISO or Quick Wash Isopropyl. What is QWISO? It is a technique used to extract the cannabis oil from the mixed leaf for vaporization or topicals. This potent substance can be bought from “dealers”. This will save you time, however, many times the stuff they sell you does not include sufficient amounts of THC or CBD. To benefit from a high quality, pure oil, it is best that you make it yourself. Marijuana oil is not used for the simple pleasure of obtaining that “high”. The intake of this oil can be done orally, vaporized into the lungs, used as a suppository or applied to the body. There is also the option of mixing it with creams – commonly used for beauty treatments, muscle relaxation, and other external uses. There are so many benefits to cannabis oil. 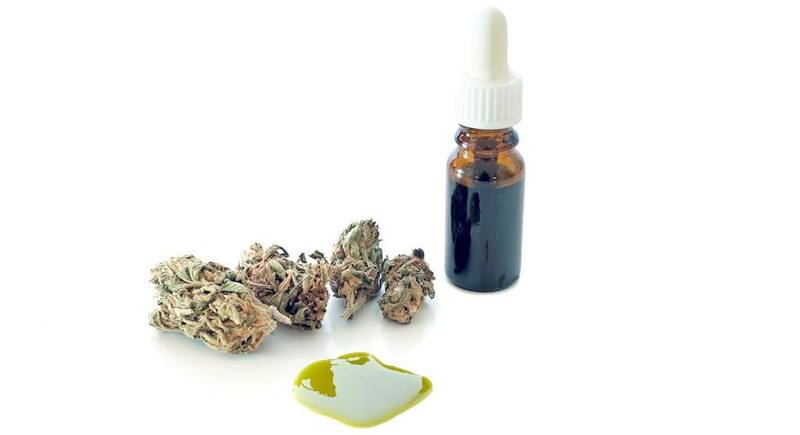 Aside from pain relief and a treatment to chronic diseases and illnesses (as mentioned above), cannabis oil is used in the prevention of diseases like ischemic, age related inflammatory diseases and autoimmune diseases. Consumers have shown drastic improvement in their condition and continue to use cannabis oil even after their treatment has concluded. Before we move on, we do want to mention one disadvantage we have seen from the use of cannabis oil. Users have shared that after completing their treatment they are faced with withdrawal symptoms including anxiety, inability to focus, panic attacks, or loss of appetite or motivation. While this is rare, it is possible and we feel it important to make you aware before you decide to consume cannabis oil. If you do happen to face these symptoms, they normally vanish within 10-14 days. This guide will show you step by step how to make about 60 grams/ml of cannabis oil which is the perfect amount to begin treating your cancer, chronic disease, or other illness. Like everything else, your first step is to gather necessary materials. To make cannabis oil or whatever you prefer to call it, the supplies needed are generally already located in your home. This makes the process fairly simple and inexpensive. The first two materials are the most important. You want to be sure that the marijuana you use is completely dry. Keep in mind that for every ounce of cannabis bud used, it results in about 3-5 grams of oil. Of course, the amount produced varies from strain to strain, but you will still receive the healing benefits of this plant. Consequently, the solvent liquid needs to be chosen carefully. We recommend using 99/100% Isopropyl alcohol and staying away from heavy NAPTHA, Coleman fuel or VM&P NAPHTHA. These solvents occasionally leave behind a residual solvent in the oil, altering its texture. We also want to make it very clear to wear safety glasses, masks and gloves at all times. Always use a fan to blow the solvent vapors away. Tip: Consider investing in empty oral syringes or empty pill capsules to store the cannabis oil in. Not only will this make it easier to take in pill form, but it is a great way to store and transport your finished product discreetly using smell proof containers. In order to fight and kill most cancers, you want to have 60 grams of cannabis oil to begin your treatment. Usually, it takes consumers about 90 on average to complete the treatment, however, it takes some people longer to finish. This is because not everyone’s tolerance is the same so they must take smaller dosages. However, we have found the following steps adequate for most people in their THC uses. If you are new to cannabis oil, you want to begin by orally ingesting 3 doses of cannabis oil per day. The size of each dose should be the size of a half grain of white rice. Yes, this is a tiny amount! Take this amount for the first week of your treatment. After your week is up, double the dose of the oil and continue to double it every four days up until you reach 1 gram or 1 ml. Upon reaching 1 gram per day, this will be your new dosage amount, and you’ll need to continue taking it at the same rate until your cancer is gone. Finally, upon finishing your treatment, you have the option of continuing to intake cannabis oil. This is actually a good idea to maintain your overall health. Once the cancer is gone, limit yourself to 1 gram of cannabis oil every month. To avoid negative side effects be sure that you begin with a small dosage and work your tolerance level up. This will help you avoid the “high” feelings and all the other factors that come along with it. Being consistent and precise helps your body adjust to the changes and build a tolerance. If you take too much cannabis oil a day, your body will respond with extreme tiredness during the day. If this happens to be your case, decrease your intake during the day hours and slightly increase your dosage before bed. Using oil syringes will also help you achieve the right amount of cannabis oil your body needs a day. You can even consider using empty pill capsules to have your treatments available many days in advance. A great way to boost the effects of your homemade cannabis oil is infusing it with coconut oil. You can make this yourself by finding a cannabis coconut oil recipe. 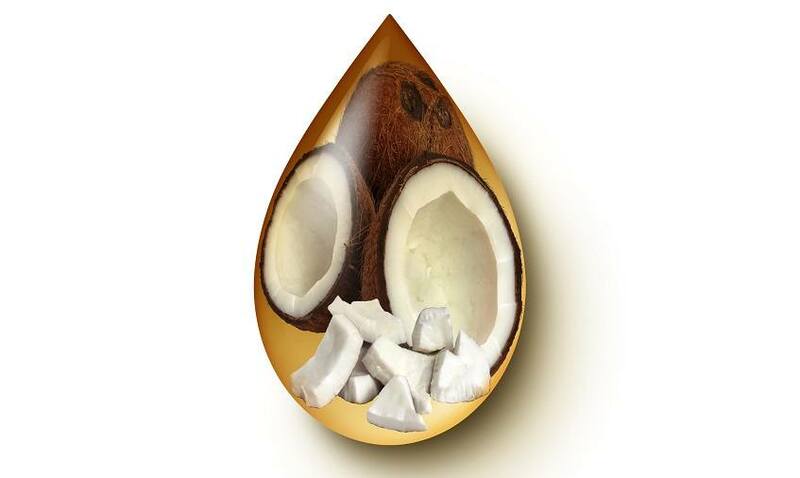 The health benefits when combining both substances will increase because coconut oil has a very high concentration of fatty acids. Consequently, the surplus of these saturated fats creates a stronger binding agent for cannabinoids. In addition, cannabis coconut oil remains solid at room temperature. This gives you an easy way to store away your product via gelatin capsules. Users have found this a highly effective way of distributing cannabinoids. Overall, the combination of both oils alleviates pain, fights cancer, improves the immune system, and protects heart health among many other benefits. Essential oils have been rising in popularity due to their soothing smells and ability to help fight cold and flu symptoms. Cannabis essential oils focus on important health benefits. They do an amazing job protecting your skin, reducing stress and anxiety, boosting appetite, reducing pain, preventing certain cancers, and other benefits we’ve mentioned previously. You can apply your essential oil directly to your body or use a vaporizer. Be sure to use it in moderation. You can only buy cannabis oil in states that have legalized marijuana. Unlike hemp oils, you will not find cannabis oil in health stores. Using cannabis oil with your vape pen or homemade vaporizer is another popular trend since it is the easiest way to smoke on the go. This method of intake does not produce much smell, giving users discretion. When vaporizing, the marijuana oil is being heated without combustion. The active ingredients are then released into a fine mist vapor. 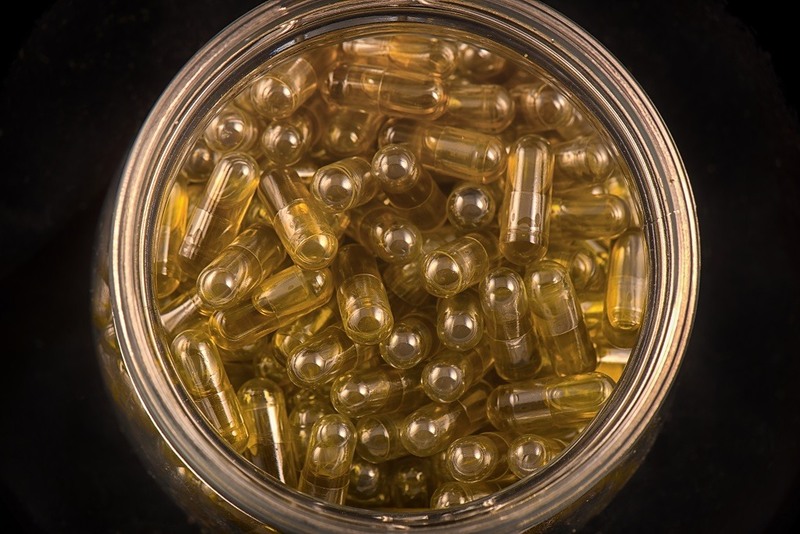 You have the option of purchasing cannabis oil cartridges for vape online, however, be careful when selecting a retailer since many sell items that don’t contain enough CBD or THC to give you any type of medicinal value. Another option you have that has been around for many years is incorporating your cannabis oil to create potent and flavorful edibles. Cannabis, hemp, and hash oil all hold different characteristics. 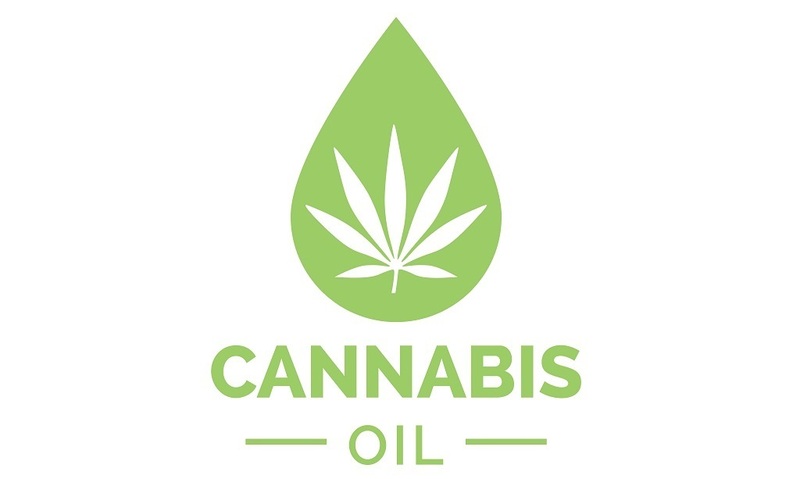 Hemp oil is obtained by the cold pressing of hemp seeds, and its uses are very different. The main difference between hemp and cannabis oil is the concentration of THC. Cannabis oil holds a higher THC content whereas hemp oil tends to be higher in CBD levels. Consequently, hemp contains no cannabinoids and can be used as a cooking oil. Hemp oils contain high levels of healthy omega 3 and omega 6 fatty acids and do not have the strong aroma that cannabis oil has. Popular hemp oils can be found online and even in most health stores. Hash oil, on the other hand, is much more potent due to its concentrated form of cannabis oil. It has a golden color and contains very high amounts of THC. It can be used for some of the same uses as cannabis and hemp oil, however, it is known to make consumers get high in a very short period of time. You want to be very careful not to use too much when dealing with hash oil.